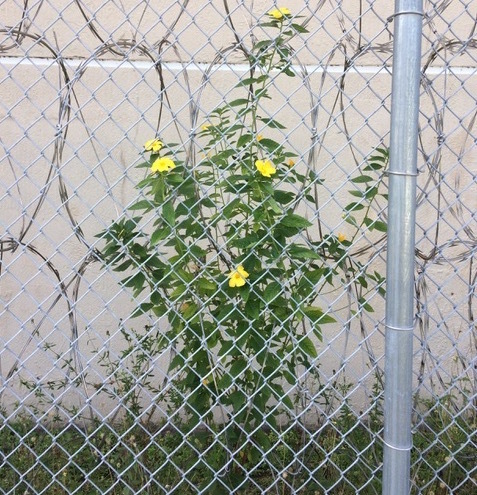 Real stories from the field. 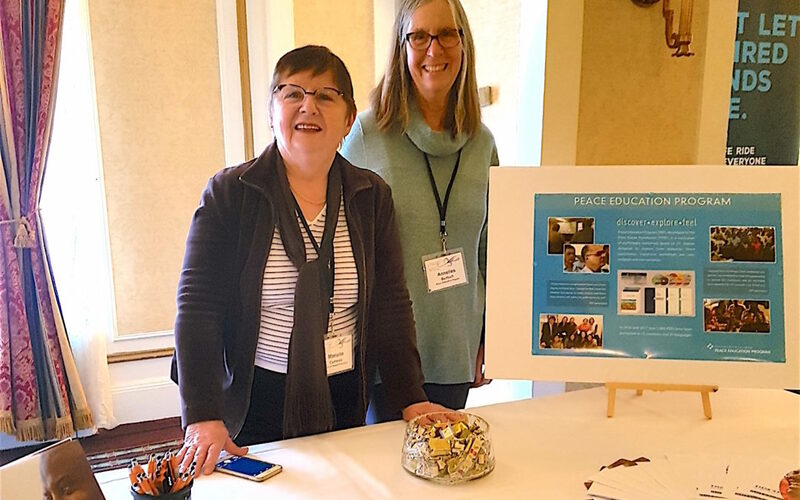 Annelies Bertsch (pictured on the right with Marielle Comeau) is a volunteer with the Peace Education Program (PEP) in Canada. 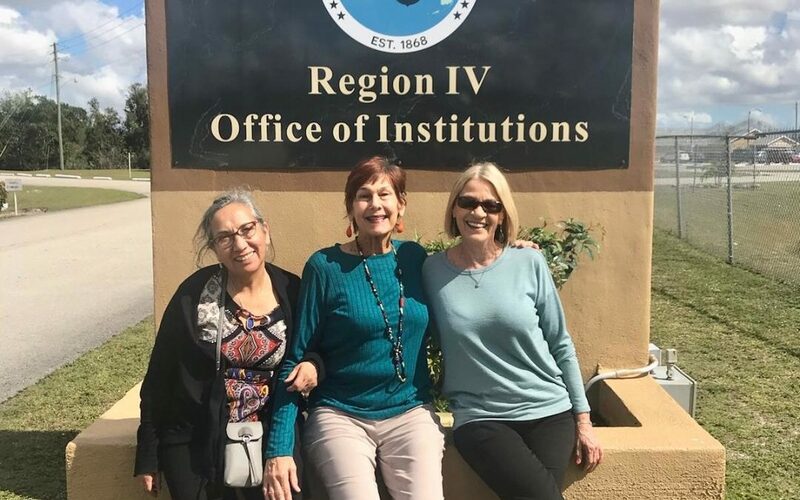 In this blog she shares her perspective on presenting the program at the National Restorative Justice Symposium. Stephen de Lorimier is an architect and long-distance runner from Argenteuil, a town in Quebec near Montreal, Canada. 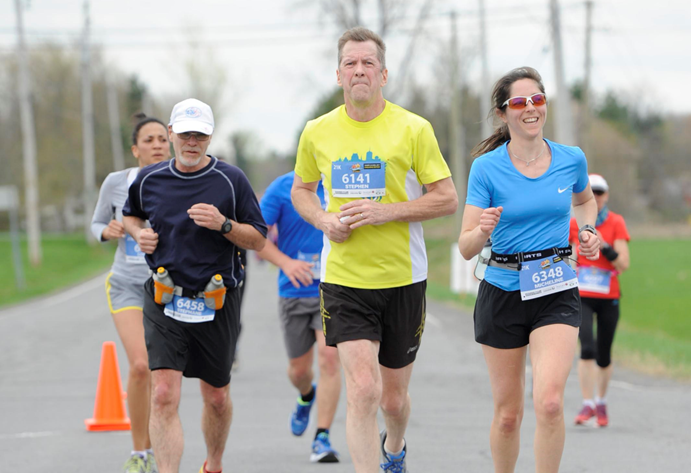 In this blog he shares his perspective on running marathons to raise money for The Prem Rawat Foundation. 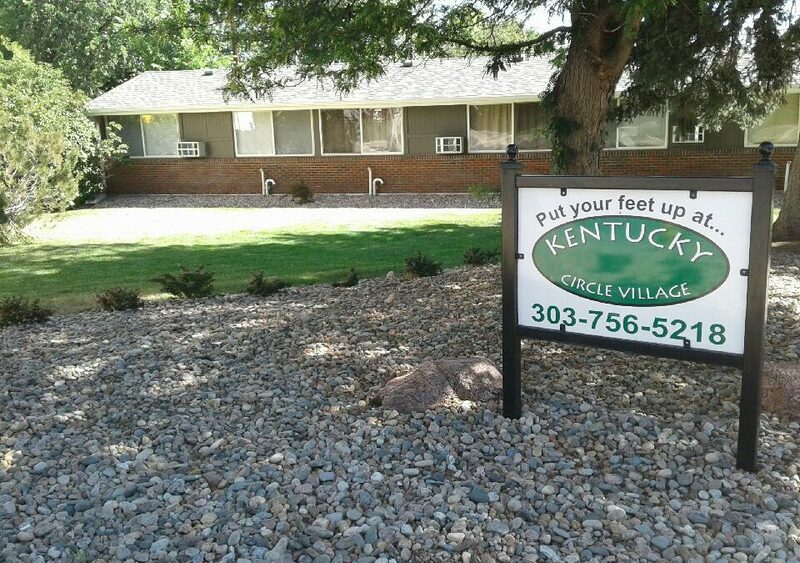 Karen Beem recently facilitated her first Peace Education Program workshops at Kentucky Circle Village, the senior community where she lives in Denver, Colorado. 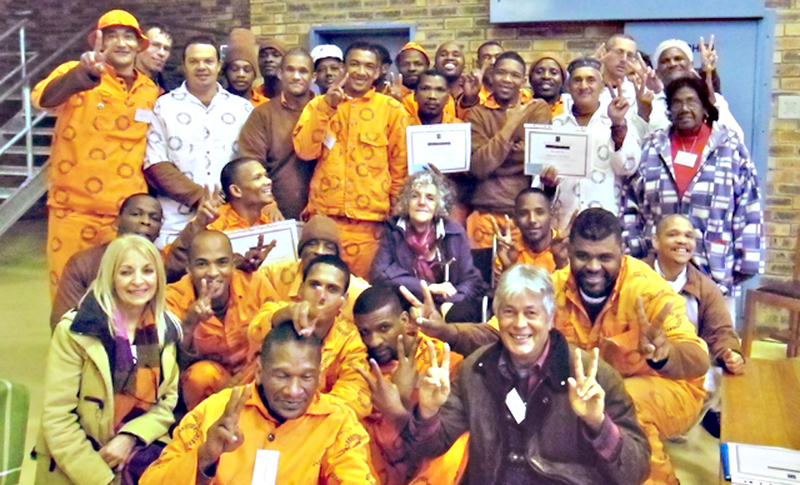 Participants expressed appreciation for how the program helped them gain a deeper awareness and understanding of themselves.